The Indian growth story has so far been remarkable. The World Bank has projected that Indian economic growth will be around 7.3% for the fiscal year 2018-19 and 7.5% for the fiscal year 2019-2020. This stable economic growth is a factor that entices many NRIs (Non-Resident Indians) to invest in Indian equity markets for better returns and growth prospects. NRIs are allowed to invest in Indian stock markets through direct equities as well as through mutual funds. 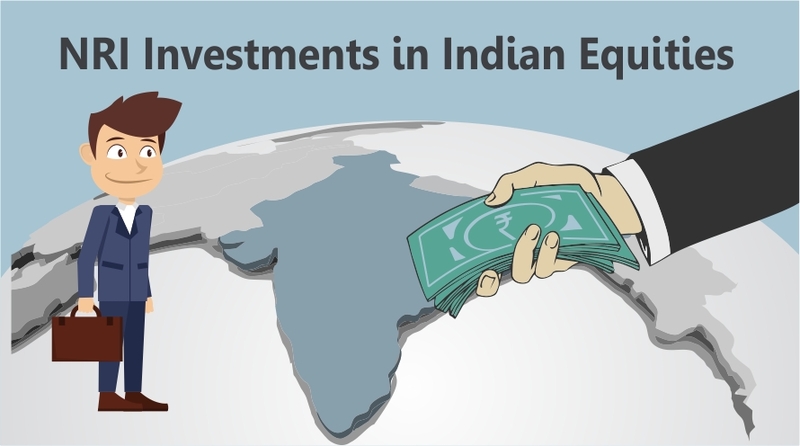 How should NRIs start investing in direct Indian equity? To invest directly in Indian equities, NRIs have to open multiple accounts of different types. The first and the most critical step is to open a PIS (Portfolio Investment Scheme). PIS is a scheme introduced by RBI to facilitate equity trading on recognised stock exchanges in India by NRIs. 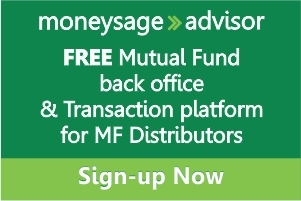 It is mandatory to open this before buying any stocks or convertible debentures on the market, as it complies with the FEMA (Foreign Exchange Management Act) rules. It is required to monitor that the investment limit set for NRIs is not crossing at any point in time. Is PIS a separate category of account? NO! For any person who wants to invest in direct equities, The following three types of accounts are required. 1. Savings Bank Account – You have to park the funds used to invest in equities in this account. 2. Trading Account – All the transactions on the stock exchanges are carried out from this account. This has to be opened through a brokerage firm which is a member of the stock exchanges. As an NRI, you have to open all the accounts mentioned above under the PIS to start trading on the Indian stock markets. You can approach any recognised bank to open separate NRE savings account for PIS. 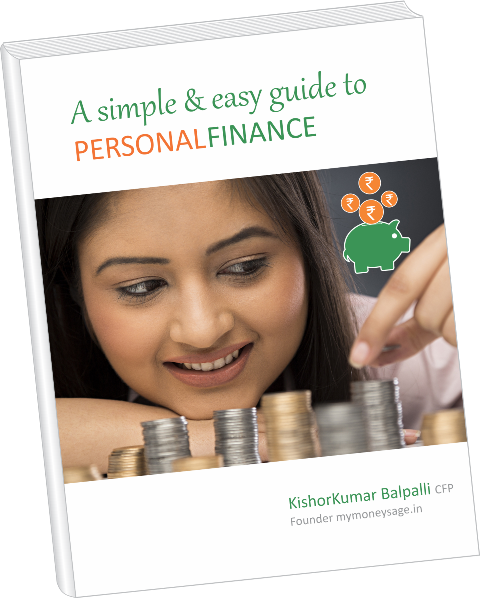 You cannot use your regular savings account for this purpose, and a separate account has to be maintained which is linked to PIS. With a PIS bank account, you can open a Demat account under PIS with any depository participant and a trading account under PIS with any recognised broker. If you are an NRI and have these three accounts, you are ready and set to start investing directly in Indian equity markets. 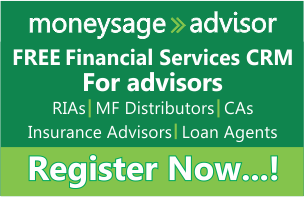 Get your financial plan done by a Registered Investment Advisor. Its FREE, but spots are limited… Register now. Is repatriation allowed for NRI equity investors? As an NRI, you can buy shares on both the repatriable and non-repatriable basis. It is important to note that you can maintain only one repatriable account and one non-repatriable account linked to a PIS at any point in time. If you buy shares from funds in an NRE account, the sale proceeds would be credited to the NRE account for repatriation. If you bought shares on a non-repatriable basis or from funds in an NRO account, the sale proceeds would be credited to the NRO account. You can also invest on a non-repatriable basis from an NRE account, but the sale proceeds will be credited to NRO account only. Irrespective of whether you invest on a repatriable or non-repatriable basis, any income earned on the investments such as interest received or dividends, can be repatriated after deducting applicable taxes. It is only the capital gains on selling off your stocks or debentures, which are subject to regulations for repatriation. Can NRIs invest in Primary markets or IPOs? Yes, you can invest in primary markets in India through IPOs either on a repatriable or non-repatriable basis. The very purpose of introducing PIS was to ensure better compliance with FEMA regulations by NRIs. There are few rules and regulations that apply to PIS accounts so that RBI can keep track of NRI investments in Indian markets and also ensure FEMA compliance. 1. Only one bank account, Demat account, and a trading account can be opened under PIS. If you want to open both repatriable and non-repatriable accounts, you can open both and link it to the same PIS. 2. Trading on the stock exchange is not allowed on an intra-day basis for NRIs. You can trade only on delivery basis, i.e. no speculative trading is allowed. 3. The brokerage house will make no adjustments of purchase against the sale transactions of NRIs. Bill-Bill payments have to be done with 100% funds available at the time of purchase. 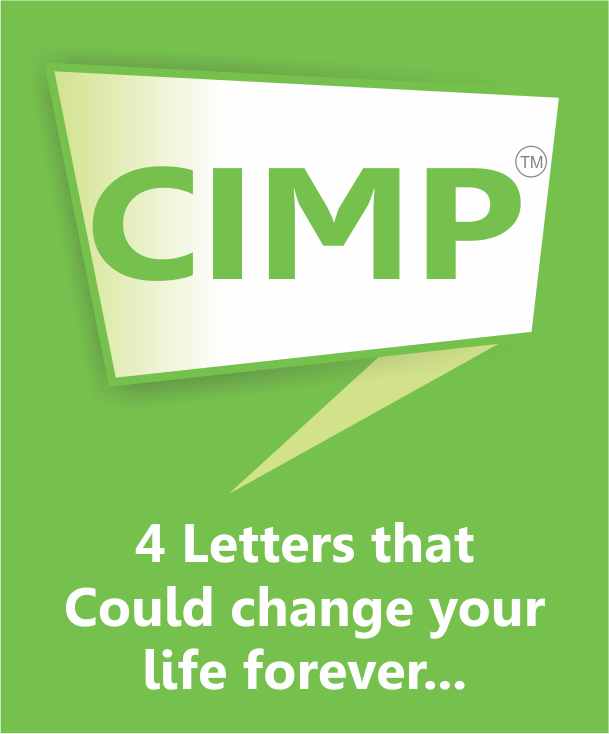 4. NRIs in total can own only 10% of the paid-up value of an Indian company on both repatriation and non-repatriation basis. The ceiling of 10% can be increased up to 24% with special approval by RBI. 5. NRIs in total can own only 10% of the value of each issue of convertible debenture on both repatriation and non-repatriation basis. 6. NRIs are permitted to invest in derivatives approved by Stock Exchange Board of India (SEBI) on a non-repatriable basis, this should be out of Rupee funds held in India only. 7. NRIs cannot invest in equity markets through funds borrowed in India. What is banned and caution scrips for NRIs? The RBI continuously monitors the investment position of NRIs in the listed Indian companies. Designated banks report the data about this to the RBI on a daily basis. When the total holding of NRIs reaches 2% below the cap for a particular company, a caution is sent to all banks that any further purchases of the said company’s shares require special permission of RBI. This is called a caution scrip. When the total holding of NRIs reaches the overall ceiling, RBI places the company on a ban list. No NRI is allowed to purchase the said company’s stocks through a PIS account. This is called a banned scrip. What taxes are applicable for NRIs on gains made from equity investing? The capital gains tax rate on the sale of equities or equity-related instruments is the same for NRIs as well as residents. Any dividends paid by the company to the shareholder is tax-free. Short-term capital gains (holding period<=1 year) on the sale of equity/equity funds are subject to a flat 15%. Long-term capital gains on the sale of equity/equity funds (more than Rs 1 lac per financial year) will be subject to a tax of 10%. This was introduced in Budget 2018. However, for all NRIs, the sale proceeds from equity are credited after deducting TDS at a rate of 10% for long-term capital gains and 15% for short-term capital gains. For the investments that are not purchased from stock exchanges, a non-PIS account is needed. If you held shares or debentures as a resident of India, you have to close the existing Demat account and transfer all the stocks to a non-PIS NRO Demat account or sell them. In case you decide to sell them, the proceeds are credited to non-PIS NRO bank account with restrictions on repatriation. – Both NRE and NRO Non-PIS accounts can be opened. – You cannot make any new purchases on the stock exchange through the non-PIS account. – Shares allotted under public issue or through gift or inheritance, or through a bonus issue, or acquired as an Indian resident has to be sold from a non-PIS account only. Also, you can only sell the shares on the secondary market but cannot make any purchases using this account. In case, you return to India in future, and you can open a new Demat account and transfer your stock holdings to it. If you receive any shares as inheritance, you can receive the same in a non-PIS and non-repatriable account only. Indian market is very alluring for NRI investors as India is poised to grow steadily over the next couple of years. Indian markets offer good returns as well as give a sense of satisfaction for NRIs by providing an opportunity to help their homeland grow further. Though the multiple accounts needed can be confusing initially, it is a one-time activity. The subsequent action of buying and selling of shares will be smoother.